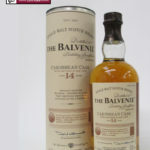 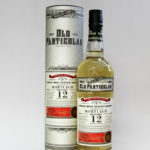 This 12 year old whisky really benefits from the double maturation. 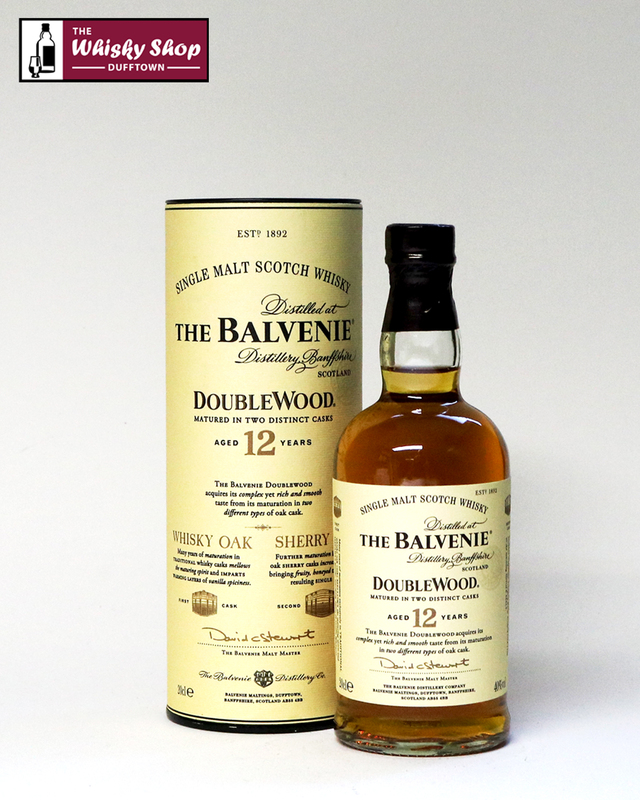 Distillery: Sweet fruit and Oloroso sherry notes, layered with honey and vanilla. 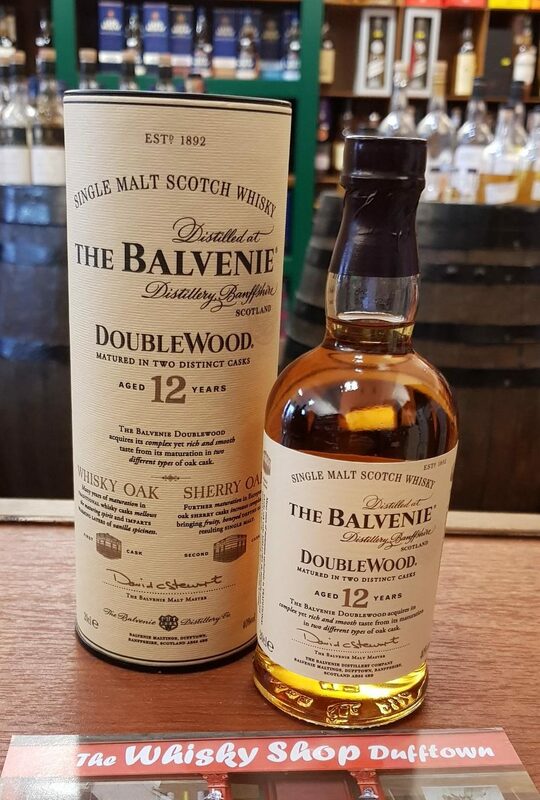 Distillery: Smooth and mellow with beautifully combined flavours ~ nutty sweetness, cinnamon spiciness and a delicately proportioned layer of sherry.